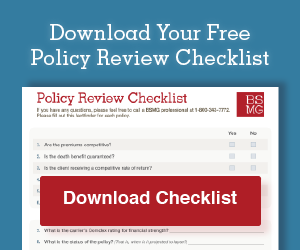 With the recovery of the equities markets after the economic downturn of 2008-2009, it is common for successful business owners, professionals, and other individuals to have more than $1,000,000 in their IRA account. Many of these IRA owners have multiple sources of income as they approach their retirement years. These sources could include continued earned income from a profession, Social Security retirement benefits, K-1 pass-through income from ownership of S Corp or LLC entities, rental income from real estate, and other interest, dividends, or capital gains from non-qualified financial assets. 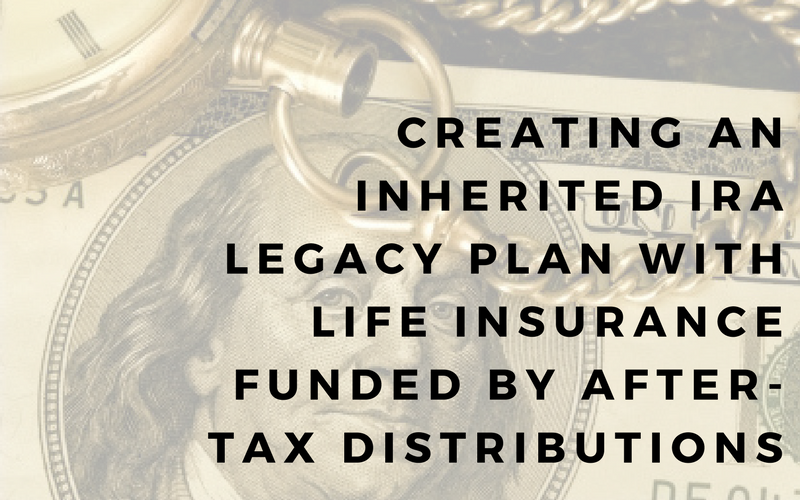 Find a basic blueprint for the Inherited IRA using life insurance, and more in the full article.